Hicks Mortuary is announcing funeral service for Mrs. Addie Mae Brown (91) formally of Orange, Texas and now of Center, Texas. Mrs. Brown passed away on Friday, February 1, 2019 at local nursing home. 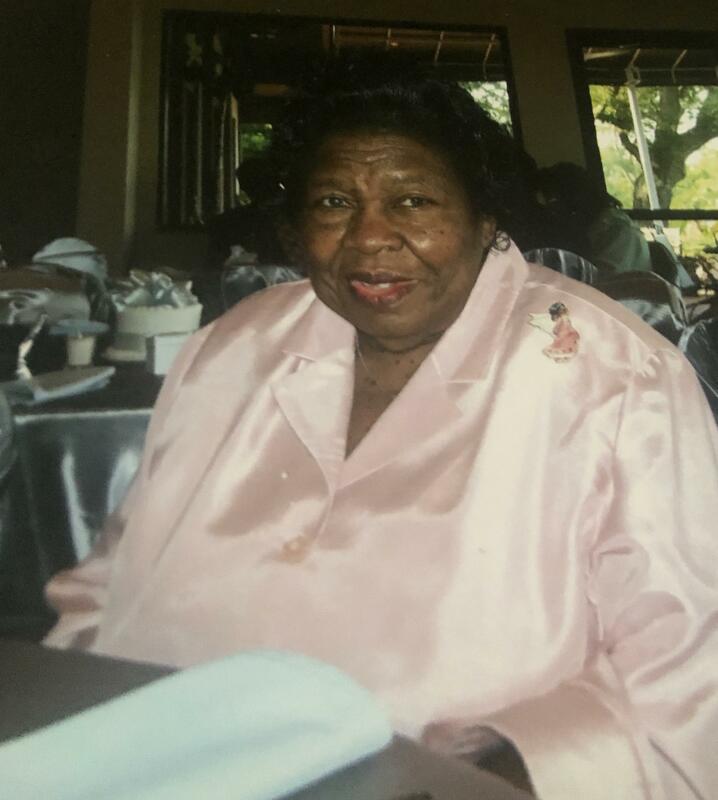 She was born on April 28, 1927 funeral service will be Wednesday, February 6, 2019, at 11:00am at St. John Baptist. Pastor Marlin Cloudy will officiate.